Ryan and the St. Louis WCR chapter has brought a good Technology learning program to the members. I hope to see you there. The next Business Resource Meeting is set for March 4, 2010 at 11:00 a.m. at the Sheraton Westport Chalet. This Business Resource Meeting will feature a technology panel covering such topics as video marketing, photo blogs, blogging for business, Internet radio, Google tools and other tech gadgets and WCR tech resources such as the WCR toolbar and WCR Live streaming audio and podcast. 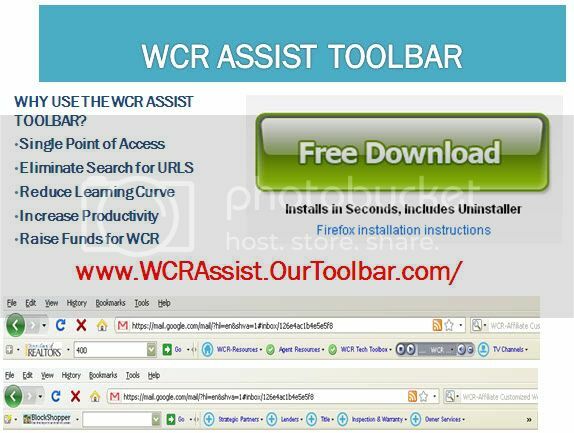 The WCR Toolbar will also be unveiled. 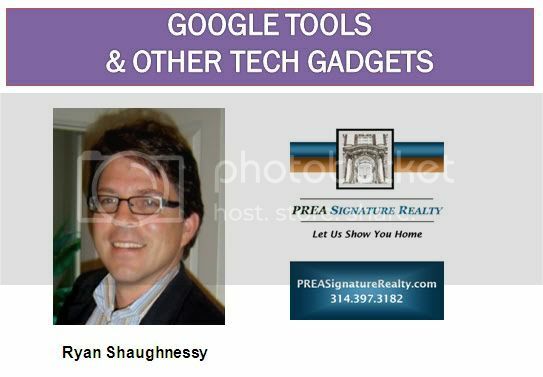 All of the websites and tools that St. Louis real estate professionals need on a single Google search toolbar. 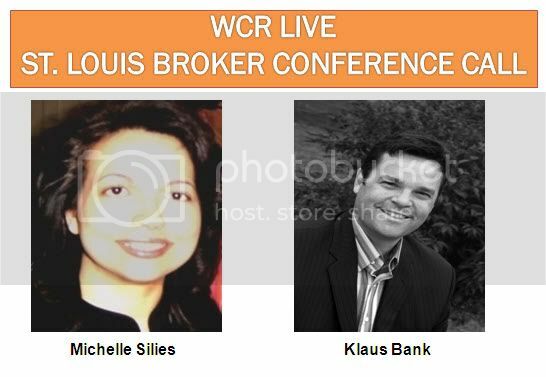 For more information on the 2010 WCR Technology Panel program, visit: www.WCRSTL.org. Reservation are required for this event. Cost: $25 for WCR Members / $30 for Guests. For reservations, contact Shelly Clark at Shelly@CardinalSurveying.com. PREA Signature Realty is a full service brokerage located at 1709 Park Avenue in the Lafayette Square neighborhood of the City of St. Louis. PREA Signature proudly serves the following city neighborhoods: Lafayette Square, Soulard, Benton Park, Benton Park West, Downtown Loft District, Forest Park Southwest, Central West End, Tower Grove East, Tower Grove South, Compton Heights, Shaw, The Hill, Dogtown, Carondelet, Holly Hills, St. Louis Hills, Dutchtown, and the Other Historic Neighborhoods of the City of Saint Louis, Missouri. The opinions expressed herein represent the opinions of the author only and do not reflect the opinions of PREA Signature Realty. 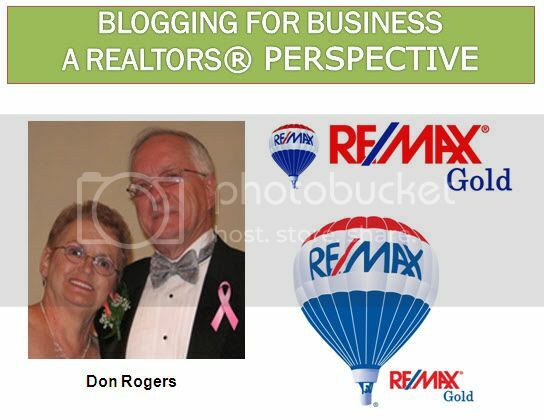 All photos and written content were produced by PREA Signature Realty. 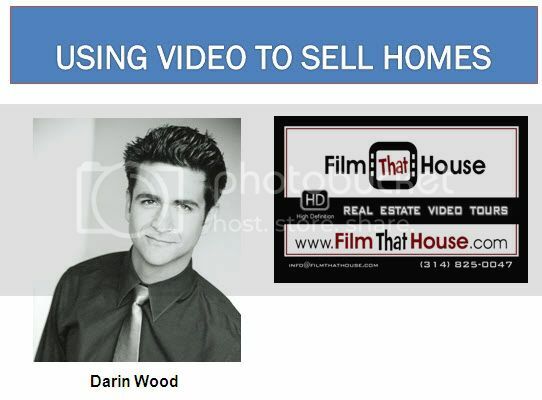 All Rights Reserved - PREA Signature Realty (2009). 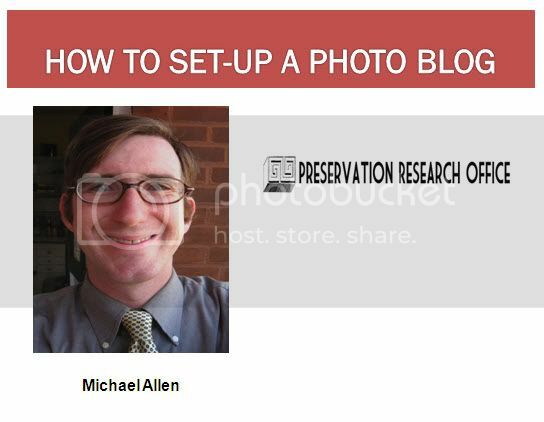 This content may not be reproduced or reprinted, except for Active Rain re-blogging, without express written permission of PREA Signature Realty. For more information, visit our website at www.PREASignatureRealty.com or contact Ryan Shaughnessy at 314-971-4381 or send an email to Ryan@PREASignatureRealty.com.